This week’s featured Etsy shop is It’s Pretty Crafty. 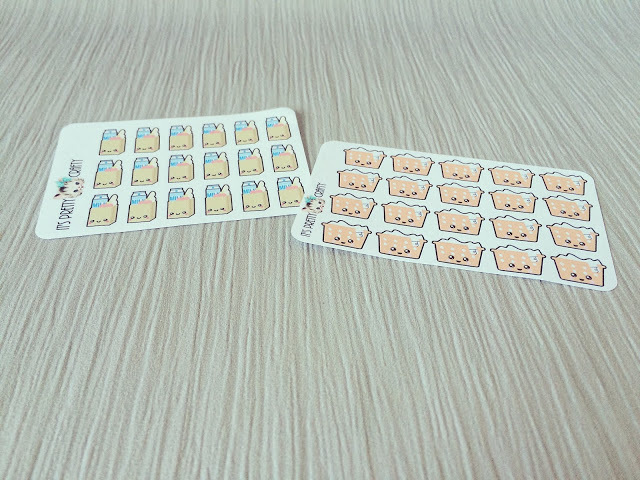 Zoe’s shop has been a favourite of mine for a while; I’ve made a few orders in the past from her shop because I love the quirkiness of the stickers and I’ve never been disappointed with an order! Look how pretty they all are! 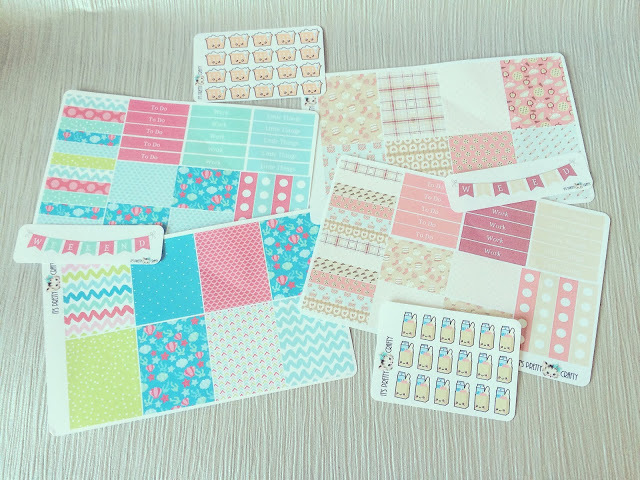 I ordered a couple of weekly kits which are smaller than a lot of shops but it means I can add in tonnes of other stickers that I have! 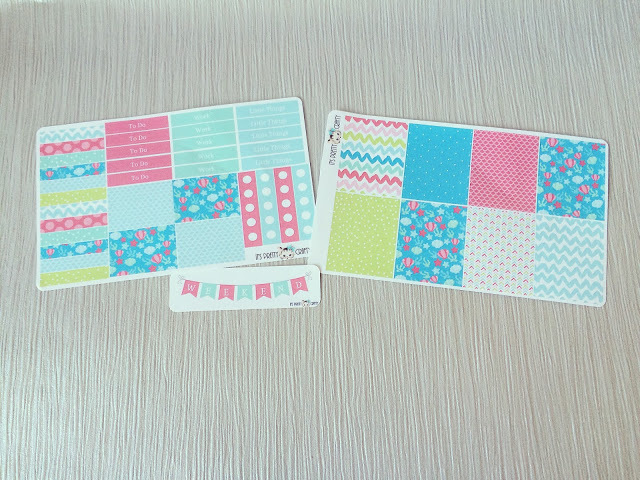 I also ordered a couple of smaller sheets of pretty stickers! First up is the Mermaid Underwater kit; I am obsessed with mermaids even though I can’t swim because I always love the blue and pink themes they come in. I love that these kits don’t faff about with decorative stickers which I rarely use anyway! I also bought the Bakery Chic kit too. If you don’t know, I am/was obsessed with Bake Off (I literally have no idea what I’m going to do now BBC have lost it!) and still like to watch it on Sundays on Good Food! I probably won’t use this kit until the springtime but I just thought it looked cute! 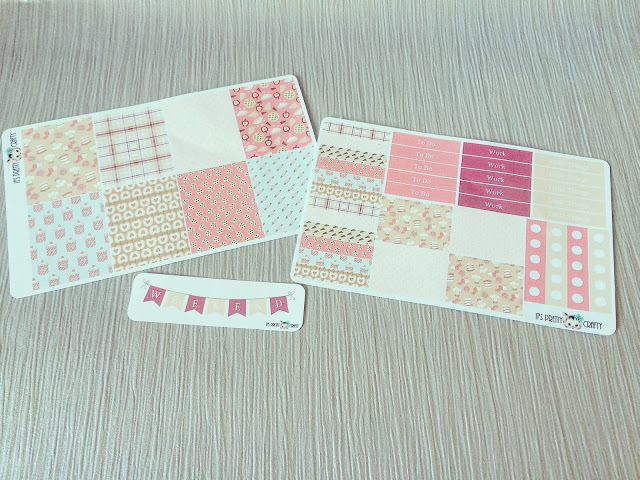 Finally, I bought these gorge kawaii grocery and laundry stickers. 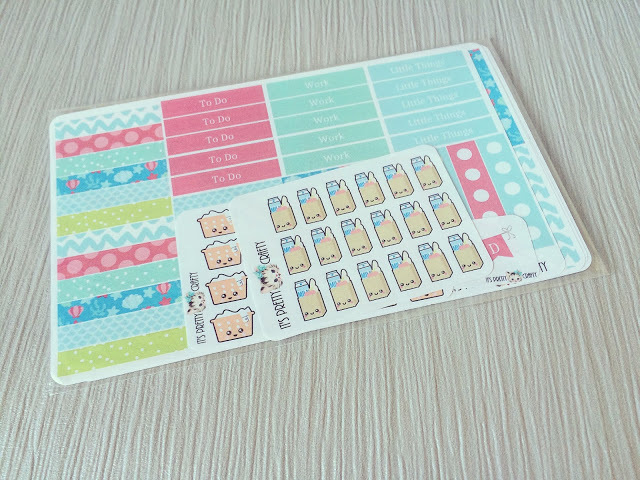 Adding a cute sticker in your planner makes routine chores somehow less bearable! 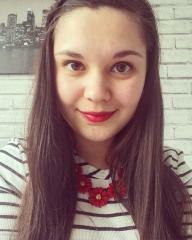 If you want to check out Zoe’s shop, you can do on Etsy here and follow her on Instagram here.